Tommy Phillips and the Texas Motorplex have teamed up to bring the 6th Annual Lone Star Summer Shootout back to the Texas Motorplex in 2019. In addition to a date change, moved to the first week of June, racers will compete for increased payouts in 2019. The 2019 Lone Star Summer Shootout schedule includes a free $5,000 to win bracket race on Friday along with $10,000 to win bracket races on Saturday and Sunday. 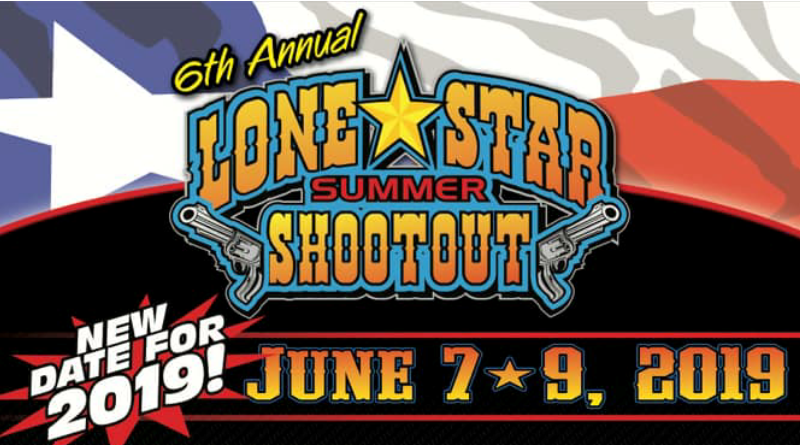 In addition to the great payouts, the Lone Star Summer Shootout hands out tons of killer prizes throughout the weekend. 2018 race winners included: Nathan Martin, Jason McFarland, Nick Smith, Curt Harvey, Jake Howard, Kenneth Hillin, Stephen Hughes, and Michael Pennington. Although, Jake Howard was the big winner at the 2018 event collecting three race wins (Friday No Box, Friday Box, and Saturday No Box). For more information contact Tommy Phillips or visit lonestarbracketrace.com. More updates will be posted as they are available.